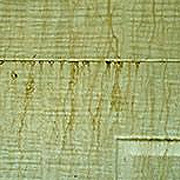 Surfactant leaching appears as blotchy, sometimes glossy, tan or brownish spots on the surface of latex paints. Surfactants are a necessary ingredient in making paint. They evaporate and are not part of the paint film; their appearance does not harm it any way. In most cases, the leaching occurs slowly and is washed away by weathering before even being noticed. Painting in cool, humid conditions, or just before or after rain. The longer drying time caused by these conditions allows the paint’s water-soluble ingredients to rise to the surface before the paint thoroughly dries. Exposing the freshly painted surface to mist, dew, fog or other moisture. 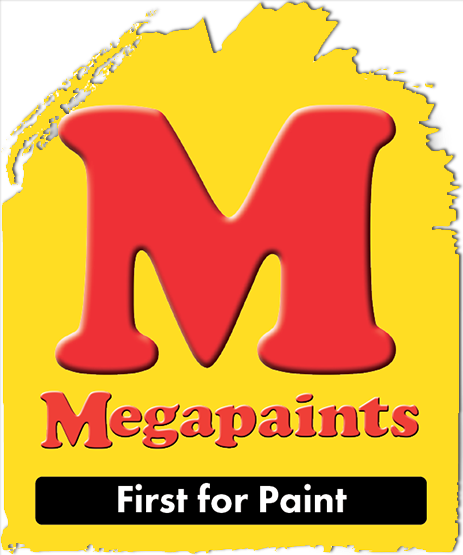 Do not paint if temperatures are below 50º F in the late afternoon and if cool, damp conditions are expected in the evening or overnight. If the surfactant leaching occurs in the first few days after the paint is applied, the blotches or stains can usually be rinsed off with a strong stream of water from a garden hose. A month of normal weathering will remove even stubborn cases of leaching. Surfactant leaching does not affect the ultimate durability of the coating.